9mm Flobert ammo might be one of the oddest rounds ever conceived but is also an accessible round that just about anyone can handle. 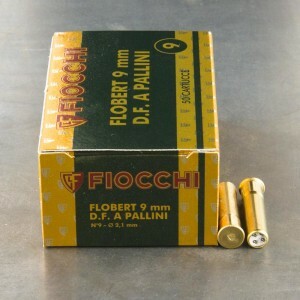 9mm Flobert is a rimfire cartridge, designed for firing shot. 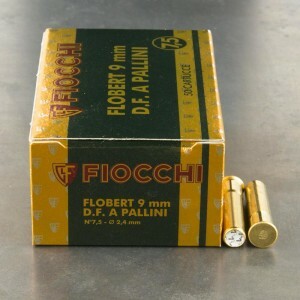 Essentially the 9mm Flobert is a rimfire shotgun cartridge that is extremely small. 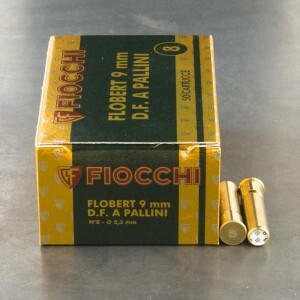 The 9mm Flobert is designed to fire a very light and very easy to control shotshell. The 9mm Flobert is designed to be capable of being used by anyone. The 9mm Flobert falls into a niche firearms market known as garden guns. They are designed to chase vermin away from gardens by everyone from grown men to elderly women. Garden guns in 9mm rimfire also face very little to no restriction in European countries, even those with strict gun laws. The ammo I purchased is impossible to get over the counter where I live. The gun is very old and had been unfired for possibly 50 years. The shells fired well. It was a blast to finally see this little gun do what it was made to do. 5 star rating-thank you! !